Kawasaki will use the inspiration from WSBK for the 2016 Kawasaki ZX10R. This series will have a good lineup for the colors as well as the price. In a public statement – the spokesperson from the company confirmed its arrival in 2016. The exact date remains unknown – but this bike will definitely be released this year. 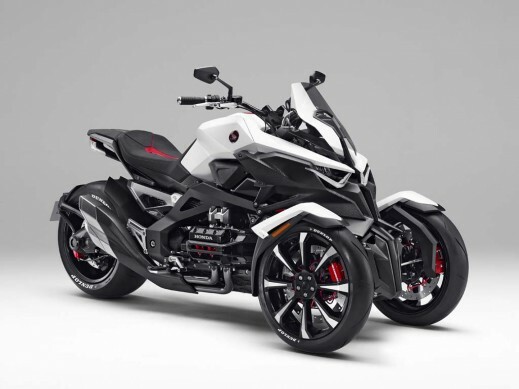 According to the promotional photos that appeared print – this motorcycle has two colors, night black and green-black. There is no further information on which additional colors may be available when it is released. The great news is that October is the month that Kawasaki will release the bike for the first public performance for this special series. Statements from different sources convey that this motorcycle is very responsive to any daily riding conditions. 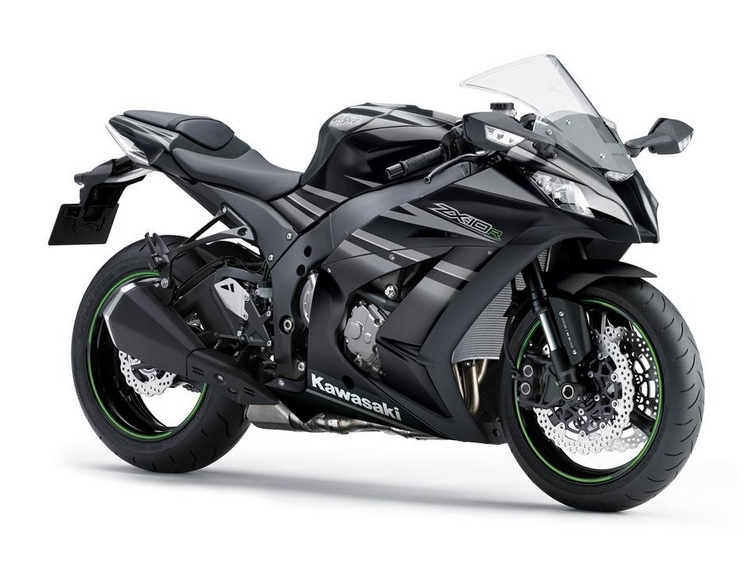 The team manager for the Kawasaki ZX10R edition told reporters that the motorcycle concept will be similar, but there are changes and details that make this bike even more competitive. However, this bike has rivals that may try to create competitive conditions in the same class, including Yamaha, Aprilia, and Ducati. Not to mention other brands that can make a Superbike as well. Exterior changes, will include the front airy shapes, along with the reinforcement of the suspension components, and the upgrade of premium grade braking system. The prestigious venue for the official debut appearance will be in Barcelona, Spain. It seems surprising that Kawasaki chose Spain as the location for unveiling this bike.